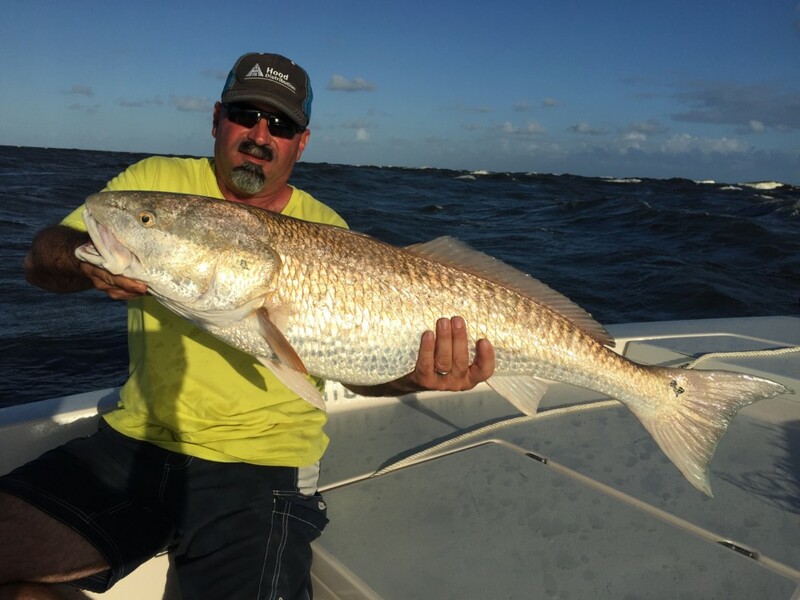 October has been a good month for fishing Sebastian Inlet. With all the rain we have had, the fresh water level is very high in the Sebastian Inlet. 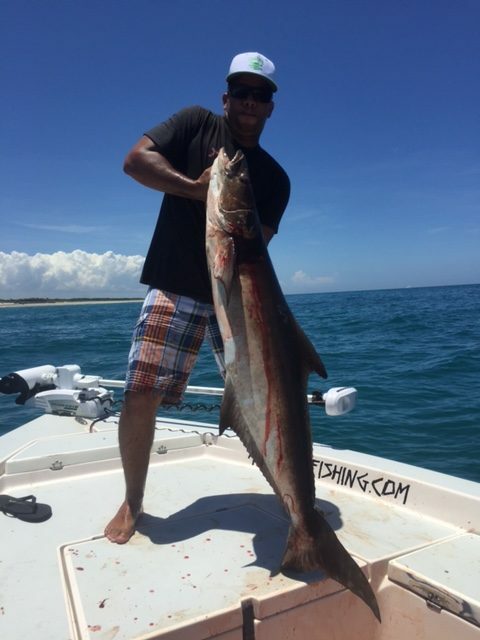 Even with the dirty fresh water that is around, the Sebastian inlet fishing has been pretty decent. The finger Mullet are still around. 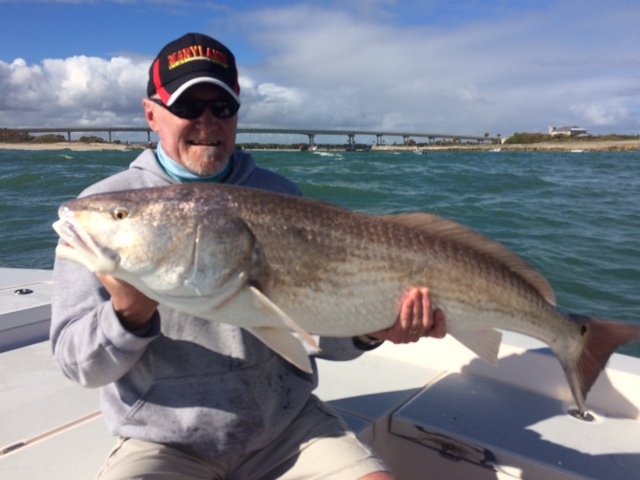 We have caught lots of slot size Redfish on the incoming tides with the Mullet. The Snook bite has been good as well. They are eating Mullet but been doing best with Pigfish. We have had lots of crap weather this past month. But when able to fish we have been getting our slot fish and many more. Offshore- no reports with all the bad conditions. Attitude Adjustment II is coming along, hopefully will be ready for some trips come November. 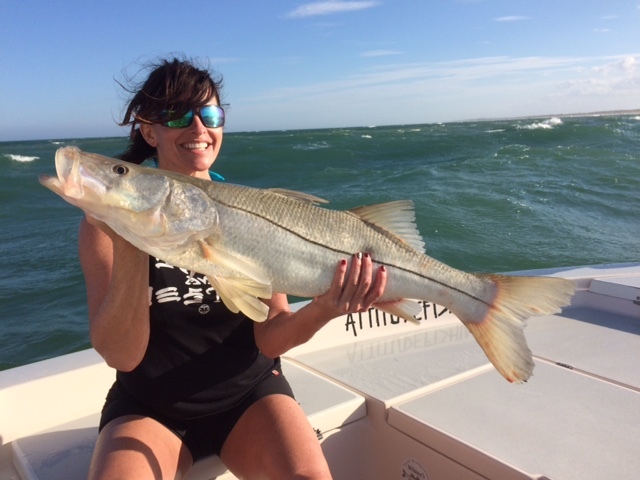 Fall Snook season 2017 is on fire! Sorry I have not updated since early August. I have been pretty busy fishing. Then Hurricane Irma hit and I have not had internet service for about 2 weeks now. We made it out alright from the storm, nothing major. I did loose the canvas on Attitude Adjustment II. So that will be another couple of weeks until she is ready to start running trips. 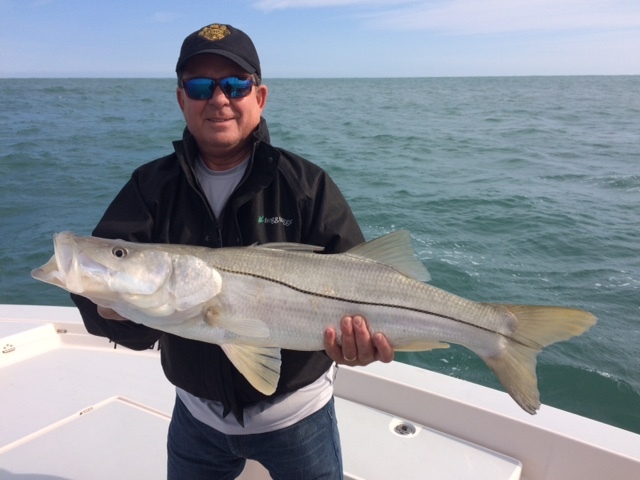 Snook season has been open since the 1st of Sept. The bite has been really good. We have the Mullet run happening as well. with all the hurricanes out there we have had lots of wind and swell, so we have not been able to run the beaches and fish the Tarpon. Pretty much just Snook fishing and catching a few Reds and Jacks in the mix. Most of the Reds right now are slot size. I did post all the pics from the past 2 months, so make sure and look back in the gallery. I promise to make sure and update at least once a month for now on. Pics I will upload once a week. 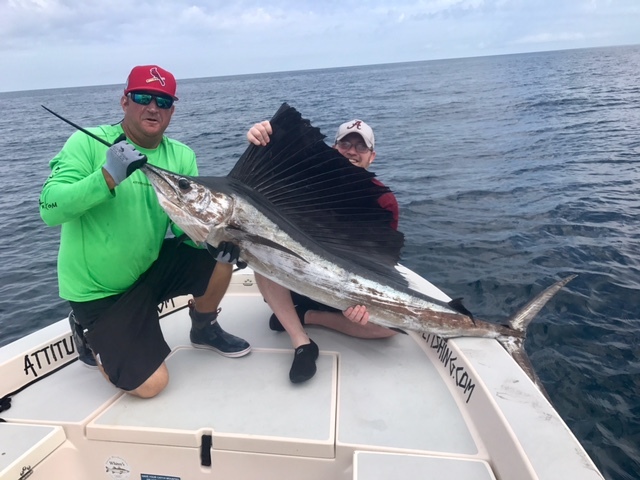 Thanks again for fishing with Attitudefishing. 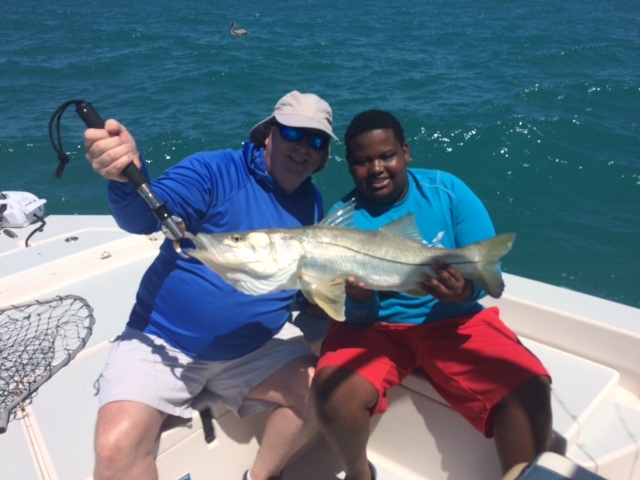 Spring Snook Break 2017 on the Attitude Adjustment! 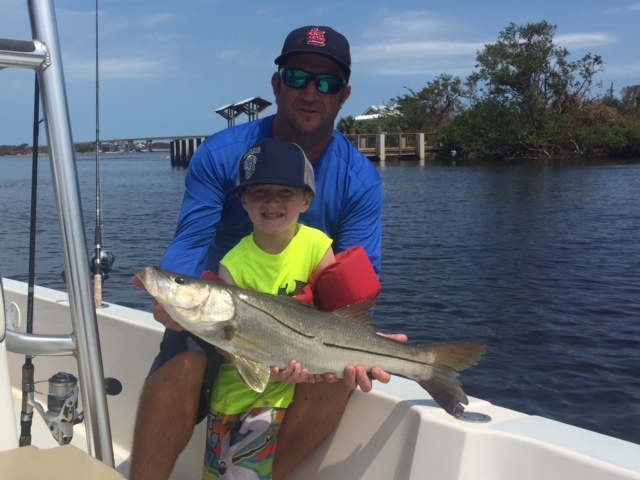 Spring Snook Break 2017 on the Attitude Adjustment! 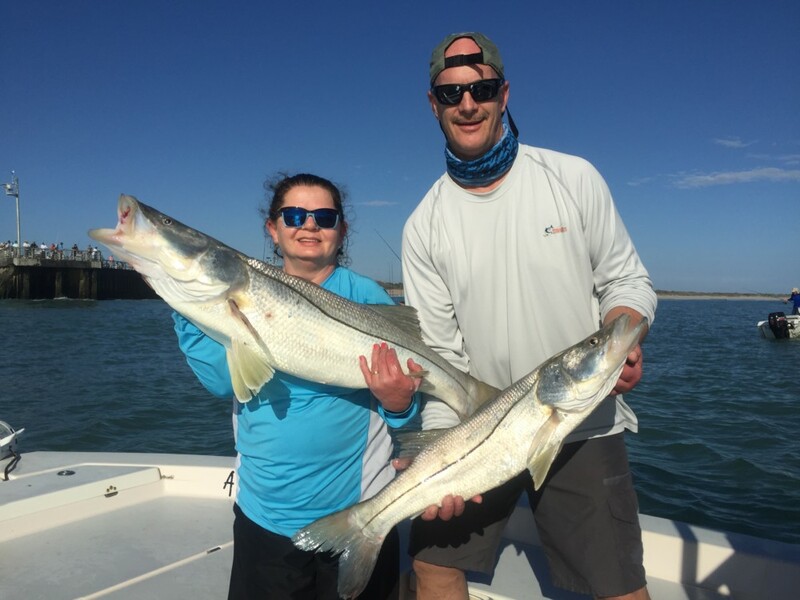 Spring Break 2017 is here and the Snook fishing has been on fire. 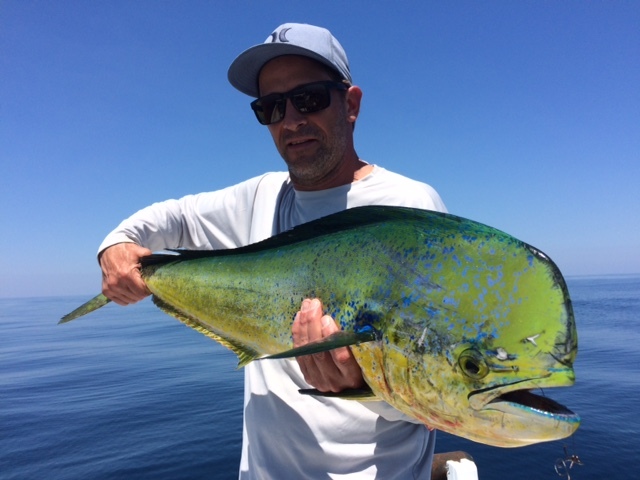 Season started off with lots of Keeper fish being caught, but recently in the past couple of weeks the keeper fish are hard to come by. We have been catching lots of over slots and under slots. The Redfish are also chewing pretty well. The big size Bluefish have been in large schools and has been a lot of fun. They are tackle terrors! It has been a great Spring so far and I have been busier than ever. I would like to thank each and everyone who fishes with Attitude, with out you I would not be able to be living a dream! Thanks again! Hope to hook you up again!